Gaming on Android right now is booming, but it's still less than ideal. It's an attractive proposition to play games to go using a device you're already going to have with you, but very few of us keep our phones for as long as we would hold on to a Nintendo 3DS or even an old Game Boy. Sooner than later, we'll be upgrading to a new phone, but before that even happens, many of us will also pick up a new tablet that, if you're reading this blog, will likely ship with Android. What then do we do with those old games we've racked up high scores with on a previous device? 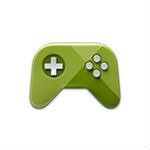 For most games, you're out of luck, but Google Play Games offers a potential solution to this situation by synchronizing game saves across devices, and the latest update makes it possible to store even larger game saves in the cloud. Developers can now store up to 256KB per game save slot and up to 1MB per users, double the previous limit of 512KB. Not every game supports this feature, but Reaper does, and this is even more of a reason to give that stellar game a try. Game developers can now see statistics about player activity for each of their games within the Developer Console. You can see how many people have signed into your game using Google, see the percentage of players who have unlocked achievements, and see how many scores have been posted to leaderboards. The Developer Console will also now display alerts when it appears you've made a mistake, helping save both you and your players from potential heartache. 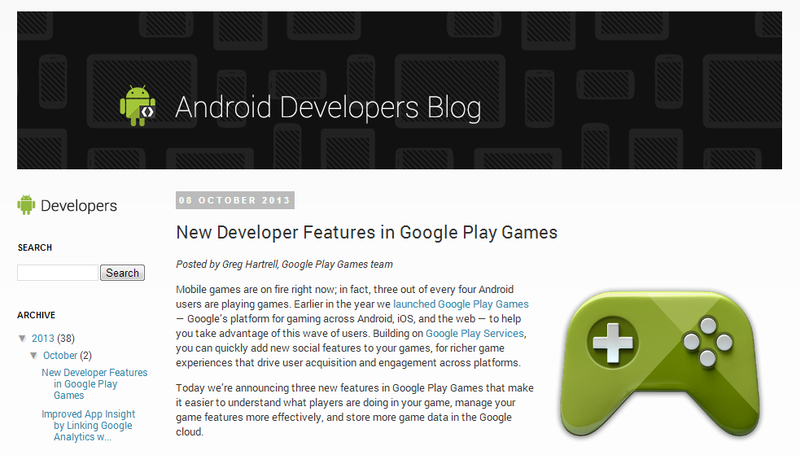 As usual, you can get all the details by heading over to the Android Developers blog. Just hit up the source link below.